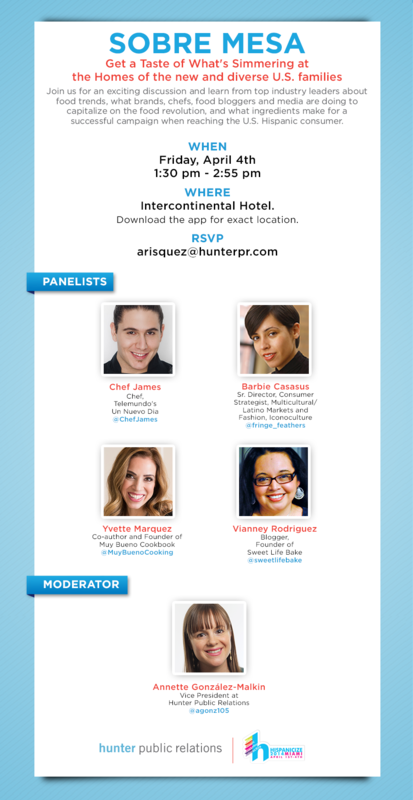 Hispanicize is Here! Are you ready? As a Miami native, I’m so proud that the most talented Latino bloggers, journalists and top film, music and marketing executives touch down in Miami for a week to support, learn and share with each other at Hispanicize. Now in its fifth year, Hispanicize is one of the largest national events that brings together more than 1,000 Hispanic thought leaders in the areas of film, music, marketing, social media, tech and traditional media. For those that haven’t been to Hispanicize, it can be an overwhelming experience – numerous panels and events to attend, people to meet and old friends to see. As a Hispanicize veteran, I have a few tips and insights that will make your week in Miami enjoyable and help you get the most out of the event. Download the app: This should be step one, before you do anything else. Great sessions and events keep getting added to the already jam-packed agenda so be sure to rely on your Hispanicize 14 app to plan your schedule and find out everything that’s happening. 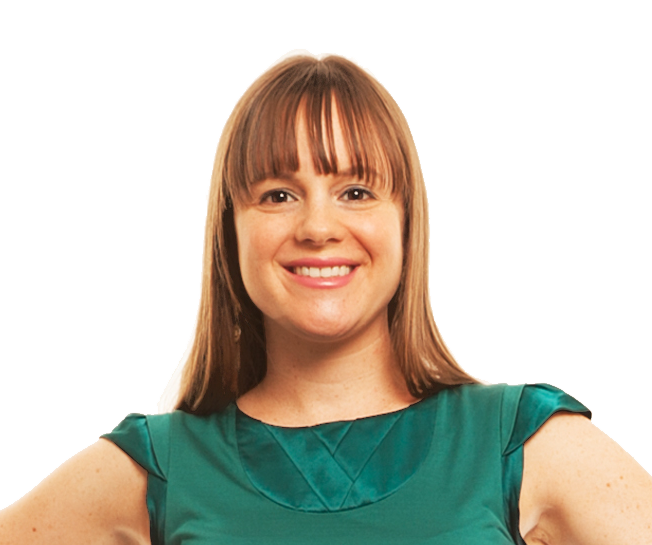 Pack smart: Be sure to bring comfortable shoes because you will be on your feet a lot! Also, don’t forget to have your phone charger with you at all times or invest in an extra battery like a mophie to charge while on the go. Be prepared to share what you’re learning at the sessions, quoting some of the greatest Hispanic professionals leading in the worlds of social media, traditional media, marketing, music and film. Get some fresh air: The agenda doesn’t leave much room for down time; however, you’re in MIAMI! A little Florida sunshine and breeze will do you some good and help you recharge. The conference is located in downtown this year right next to Bayfront Park and Bayside marketplace. The Miami Walk of Fame was just unveiled last month so be sure to check that out and take a picture of the Romero Britto designed stars! There is also a great little oasis on the fifth floor of the Intercontinental Hotel where the pool and the Blue Water Café is located. Lastly, be sure to add the Sobre Mesa: Get a taste of what’s simmering at the homes of the new and diverse U.S. families to your schedule. The panel is happening Friday, April 4th from 1:30 pm-2:55 pm. I am moderating the panel and I’m excited for what is bound to be a robust discussion about the food revolution with great industry experts and thought leaders.